Just hours ahead of Tesla's planned autonomous driving cash grab event, another report of a fatal accident involving a Tesla has surfaced - and it may be one of the most disturbing yet. A 77-year-old woman was killed after a "violent crash" ripped through the door of the Tesla that she was riding in, ultimately throwing her into a lane of traffic on the 405 Freeway in Long Beach, according to the Long Beach Post. Although the accident isn't attributed to Autopilot in the report, there remains some mystery as to how it occurred to begin with. 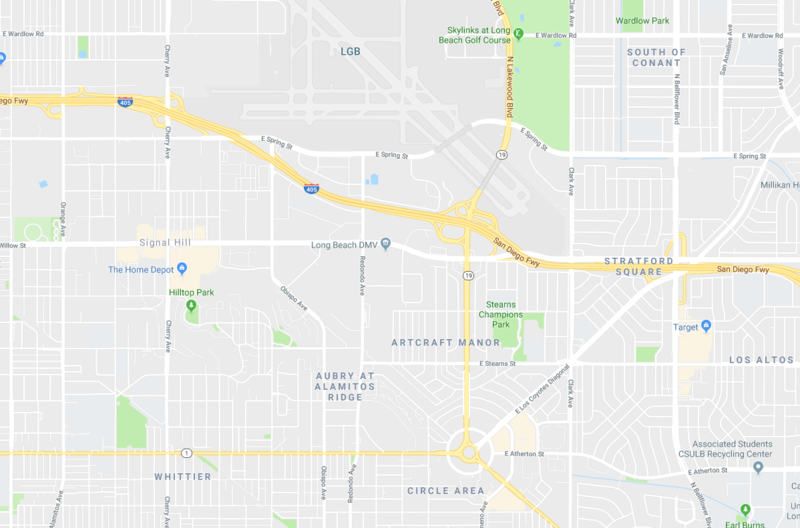 The story says that "For some reason, the Tesla’s driver swerved and hit a curb at the end of the Lakewood Boulevard on-ramp, according to the CHP," without giving further information as to what caused the accident. The driver then lost control of the vehicle and hit an empty Chevy that was stopped on the shoulder. After hitting the stopped vehicle, the Tesla's right rear passenger door was torn through, ejecting the woman into the fifth lane of the freeway, where a BMW hit her, killing her, according to the California Highway Patrol. The crash is still being investigated and nobody was arrested at the scene.